These dogs have a strong sense of smell, being used as search and rescue dogs due to their strong sense of smell. dogs are born with their eyes and ears closed, with only their sense of smell to guide them to their mother and her milk. the dog’s sense of smell is between 10000 and 100000 times more acute than ours. his ability of smelling qualifies him for many jobs as accompanying people on search and rescue missions, being guide dogs for the blind. The golden retriever has a golden flat coat, being named after its golden coat. Golden Retrievers gained their own identity in 1913 along with the founding of the golden retriever club in the U.K.
Lord tweed mouth was interested in hunting and sporting dogs, so he established the breed of golden retriever in 1868 by breeding a wavy-coated retriever called Nous to wavy-coated retriever called Belle, creating three golden retriever puppies called crocus, cowslip, and primrose. 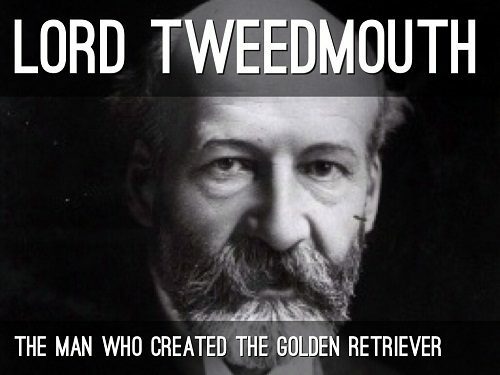 on 10th august 2014, there was a celebration of the life-size bronze golden retriever statue.a non -profit organization called the friends of guisachan that was founded to raise money for a statue of a golden retriever at Guisachan to commemorate lord Tweedmouth’s achievement. 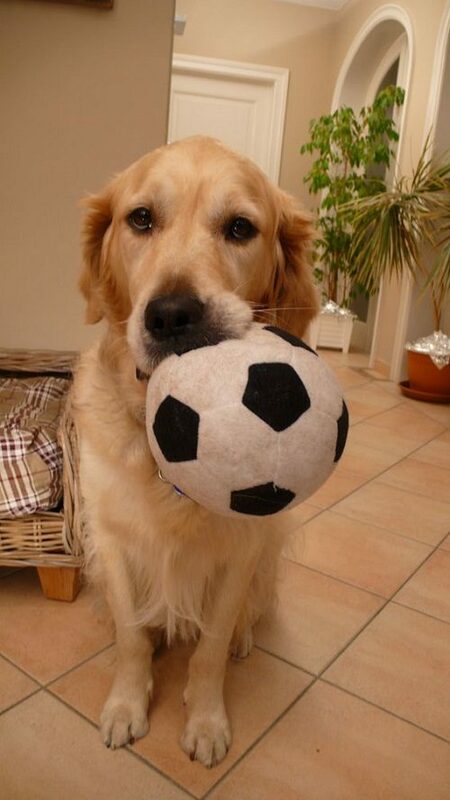 Because of its intelligence and social nature, golden retrievers become sad when left alone for a long time. they will also become ill, if it isn’t trained well. Golden Retrievers are known in America from the beginning of their history in the 19th century, but it is known by the American kennel club after a few decades in 1925. Golden retriever is considered the 3rd most popular breed in America because of its intelligent personality.it comes after Labrador retrievers and German shepherds. 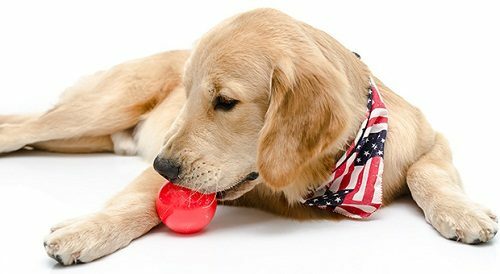 Golden Retriever is one of the most well known US Presidential pets. 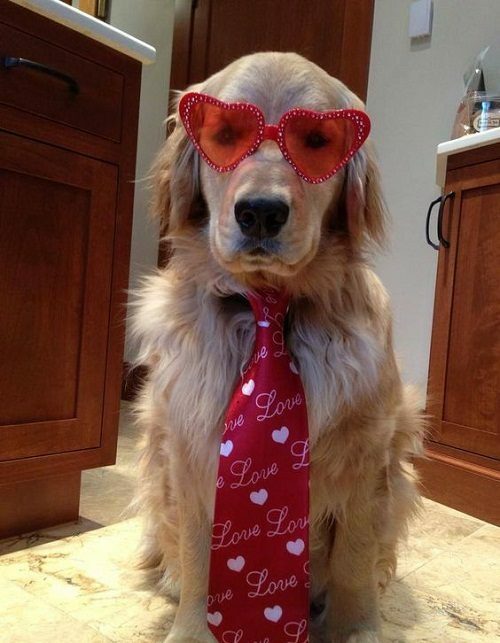 liberty is the name of Gerald Ford Golden Retriever, being popular with both the press and the public. she even gave birth to many puppies in the white house. The first three akc obedience champions were golden retrievers. 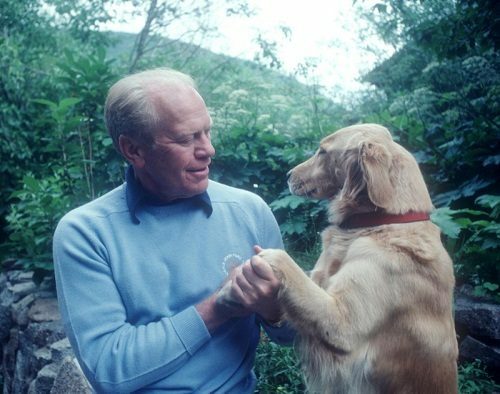 the American kennel club introduced its official obedience trails in 1977.the first golden retriever was a female that named Moreland’s Golden Tonk that earned eight perfect scores. 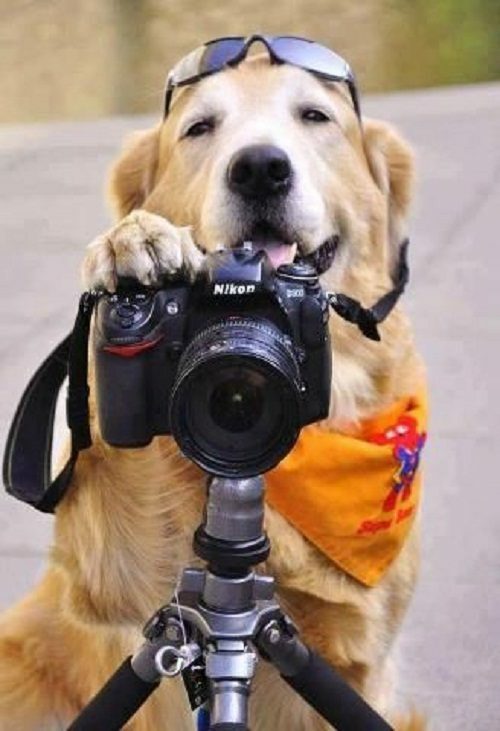 Because of the intelligence of golden retrievers, they are used in television and movies, especially in 1980s and 1990s TV sitcoms, being the titular character’s dog on “Punky Brewster”. 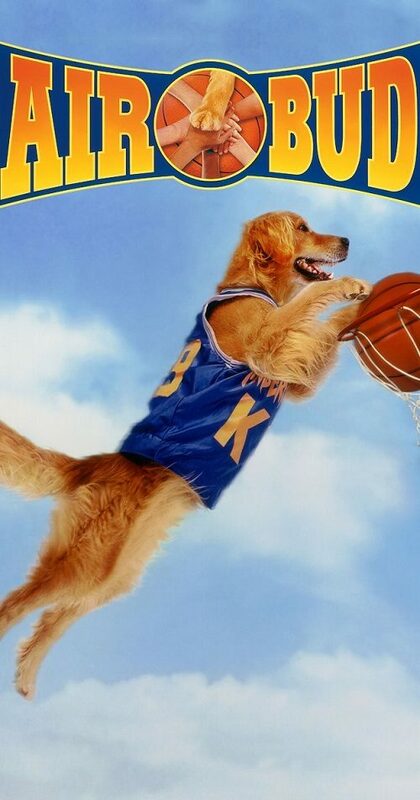 the popular films “Homeward Bound” and ”Air Bud” used the golden retrievers. 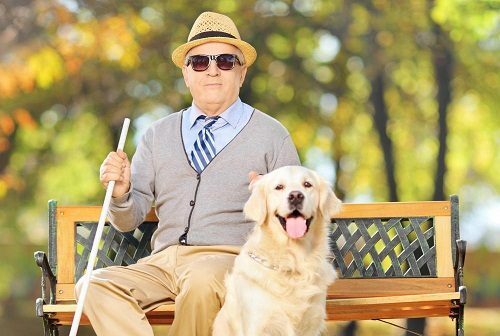 AS the golden retrievers are highly intelligent, so they are considered good hunting dogs, besides, they are used as assistance dogs for people, being very obedient to their owner and being easily trained. they are gentle and patient with children, being so loyal to their owners, being used to find missing people, being used to assist the blind, being social creatures and used in herding, working as canine actors in studios. 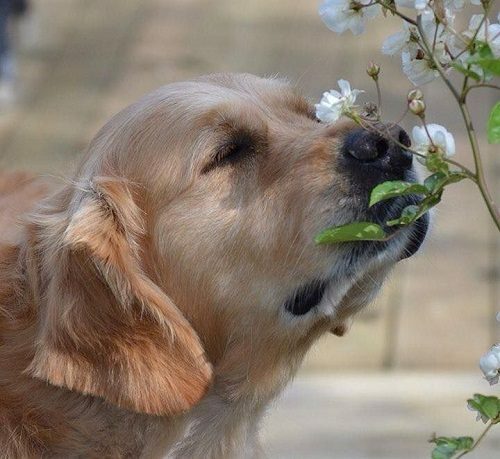 Golden Retriever is considered the most honest dog breed you will ever find, being active and energetic breed needs and love to play outdoors, so it needs a daily exercise, having a water-resistant coat, so its coat needs regular brushing. you must contact your veterinarian to tell you about the best way to determine the suitable meals for your dog. these dogs need occasional bath to keep him clean, having a strong fast-growing nail, so he should be trimmed with a nail clipper. his teeth should be brushed regularly. good breeders use genetic testing of their breeding stock to reduce diseases in their puppies. 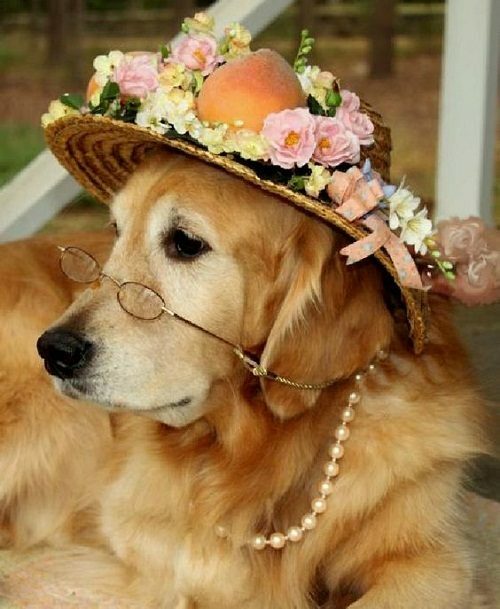 if you love golden retrievers, you will want to watch movies starring these intelligent canines. it is very important to take it easy for exercising the first two years of a golden pup’s life. His growth is still forming in those two years and the hard exercise will be harmful for golden retrievers. the activities that require jumping began after the age of two years. 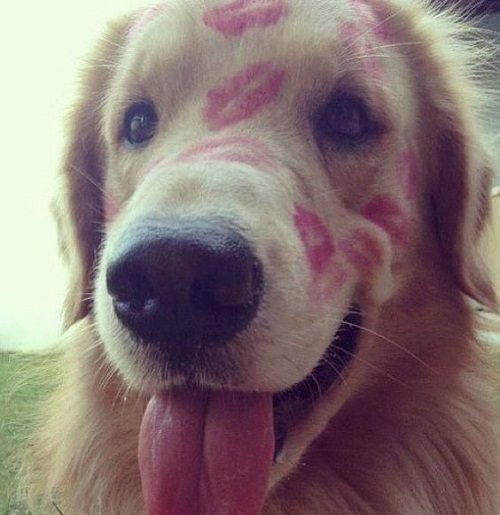 the golden retriever was developed to be a working dog. this means that it needs a high level of activities, keeping your golden retriever occupied by taking him or extended walks an hour a day.